Being a blogger means there are always 20+ things on your to–do-list. Your blog ends up being like a child that you tend to, care for and protect in all ways you can. This experience is highly rewarding, but like a child, it changes your life forever. Blogging only a few years ago wasn’t seen as that important and it was seen as a playground only for geeks to express themselves. But today blogging has moved into being the cornerstone for content marketing, search, building trust and driving brand credibility. 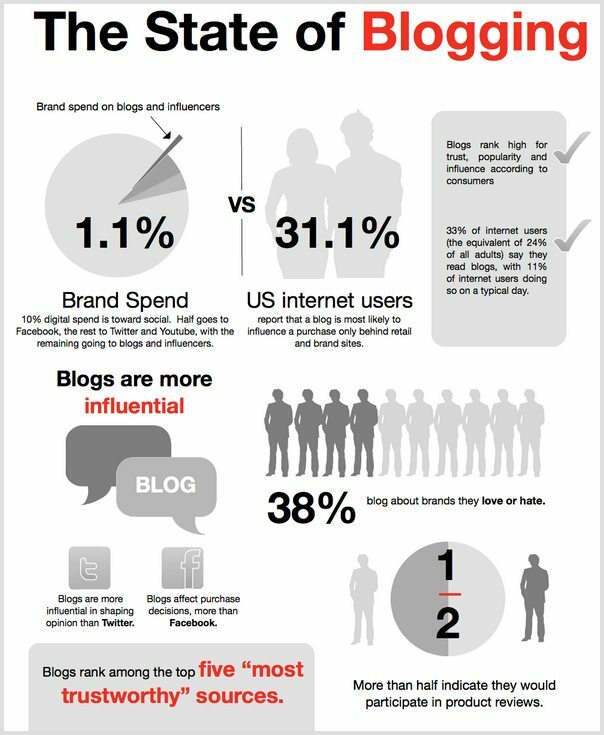 Here is a little snapshot in an infographic from noetic media.com on the “State of Blogging“. The role of a powerful niche blogger can be significant and influential within their industry. With this blogging lifestyle (because blogging is a lifestyle) comes a few challenges; sometimes it feels like there is nothing worse in the world that could happen, but more often it’s a cringing why-did-I-not-think-of-that scenario. 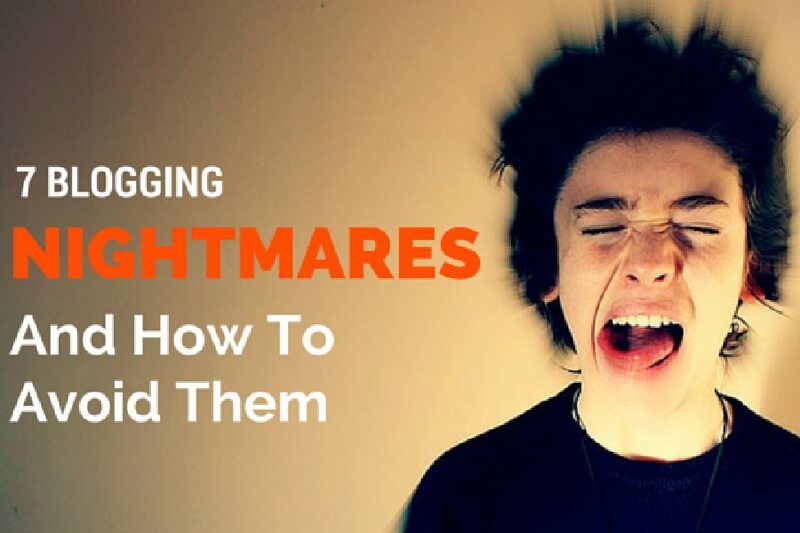 Let’s start with the really scary blogging nightmares. The big scary blogging nightmares! There may be nothing worse for a blogger than to lose their entire blog. From hacks to server fails, this could be the biggest nightmare of them all. Getting this neat app called Monitority can notify you if your server has gone down; it’s the virtual lifeline to your blog, any time of day and it’s free. 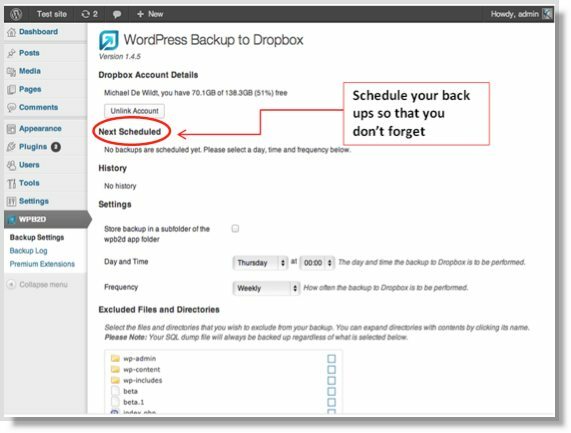 Some bloggers prefer to back up their blog by paying experienced website protectors such as Sucuri, however as a cheaper option you can install BackupToDropbox – a free WordPress plug-in that can back up your entire site. Just make sure it’s under 2GB. It’s the dreaded P – word; procrastination. The longer you let procrastination take over, the harder it will be to focus. Use these two tools to drag back that concentration. Start your week by tracking your productivity with Toggl; set yourself tasks and press start and see how much time it actually takes for you to finish. When your day comes to an end you can see in your dashboard how much time you actually spent working in focused tasks. There is also a way to block out sites that distract you. 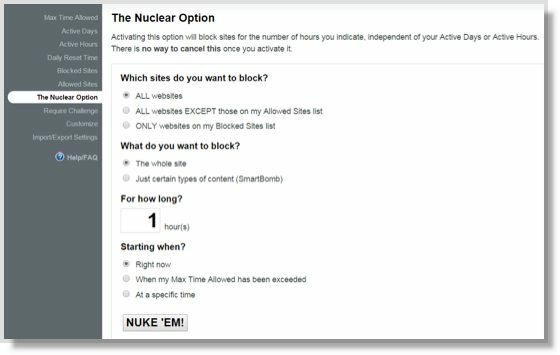 StayFocused is free for Chrome users and by installing it you can block out high level distraction sites such as Facebook and Twitter for any period of time whilst you are recovering from this bout of procrastination. So you’ve over come procrastination? Then writers block hits you. All professional bloggers know that the key to a successful blog is to have a schedule and to keep to it. So what do you do when you have an awful day? Writing is just not coming to you and your deadline is tomorrow! Personally I love using Portent Title Maker, just enter your subject and it’ll generate a new headline and hopefully get your blogging juices flowing. It also gives you nuggets of advice why this title could be a winner. You’re working really hard on your blog, you’re planning, researching, writing and finally distributing, but the numbers are showing that people are not following your blog or even worse, unsubscribing. It’s natural that some people will unsubscribe from your blog at one time or another; the point is to acquire new readers, whilst maintaining your current audience engaged by updating them regularly with relevant posts. One of the first things you can try is a pop up subscriber. It’s like marmite; you either love it or hate it. It is known to be an effective way of getting subscribers, so why not try it out and see if it works for you. ITRO Pop Up Plugin has great features, its fully customizable and it’s suitable for all, including beginners who hate code. If you are keen to improve your engagement with your followers, your method of sharing your posts with may need a shake up. Tools such as AWeber are a great way maintain contact with your subscribers and keep them coming back to your blog. Send out a free EBook when someone subscribes, automate follow up messages for next week and next month, and if you are a control freak like me, you will love the test emails and subscriber notifications that is included in this service. Let’s face it, us bloggers are social creatures; we want to create conversations, we want to get acknowledgement and we cringe at the thought of a silent blog. To make sure your blog is lively with discussion, put in extra effort in recruit guest bloggers that will fill up any gaps you have in your writing momentum. This technique also helps you get more angles on topics in your industry, which engages a wider audience. By having guest bloggers you build a strong community of people who will refer others to your blog and encourage conversation. Guestr is a cool platform to use to find guest bloggers or pitch your ideas to others. When you work really hard on a post, the last thing you want to see is someone else copy-pasting your work onto their blog and claiming it for themselves. A great way of protecting your work is to disable text selection, unfortunately you need to have some CSS knowledge, or know someone who could help you. 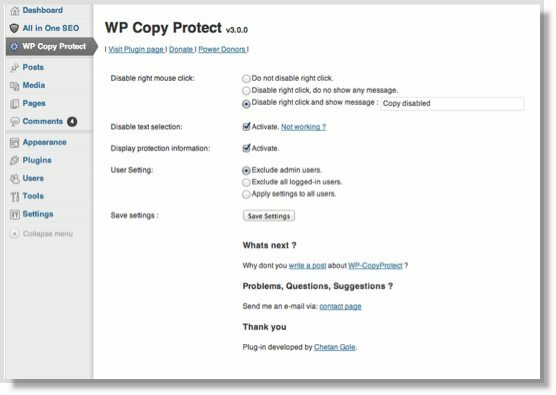 However, this WordPress plug-in, CopyProtect, will do the job for you without the need for code familiarity. If you are like me, you might be quite protective over your images. 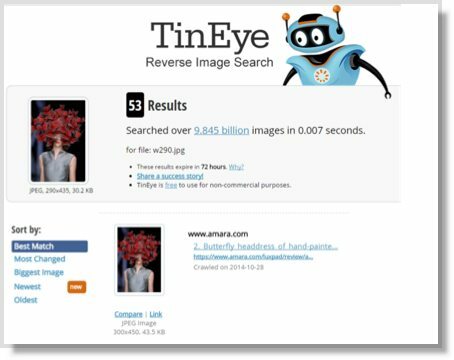 Use TinEye to find out if your images are being used elsewhere on the web and if you have been appropriately referenced. You can also use this tool to locate the URL of any images you may have and want to use, but don’t know if you have the rights to do so. Most importantly, don’t let your nightmares delay you from blog’s development. Use the right tools to avoid disasters and you’ll find that you’ll enhance your blogging experience significantly.